WHAT COULD YOU ACHIEVE WORKING WITH YOUR OWN HIGH PERFORMANCE MENTOR? You need a guide, an advisor, a MENTOR.
" 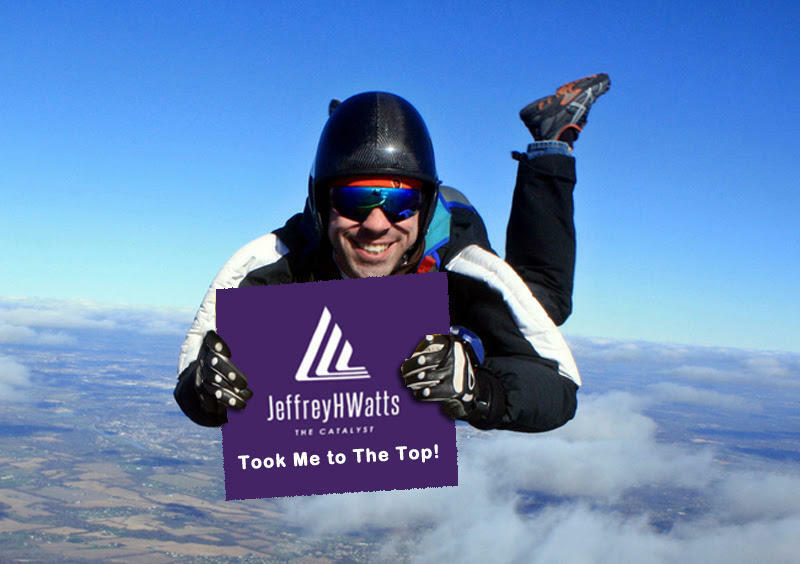 I want to have a personal, 1-on-1 call with you to discover what obstacles you are facing and how I can help. " More Freedom to do what is most important to You! I have been mentoring and advising leaders for over 25 years. 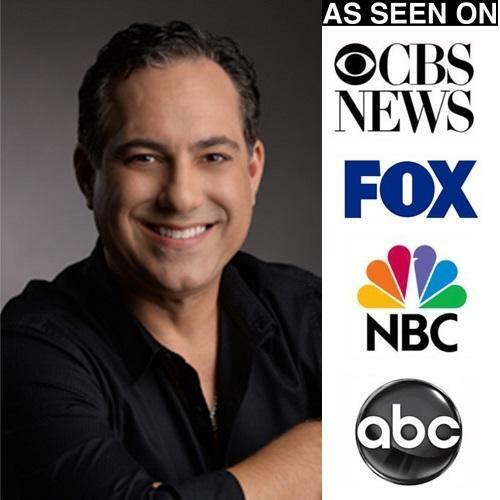 After working with thousands of executives all around the world, I am clear that the only way to achieve greatness is to use your God-given talents and strengths to propel your agenda forward. In fact, most of the people I have worked with knew what they needed to do, but found their energy and attention diverted to solve problems and make the difficult decisions that other people did not want to make. Focus and commitment are required to garner extraordinary results – and a great mentor and advisor supports you in both. 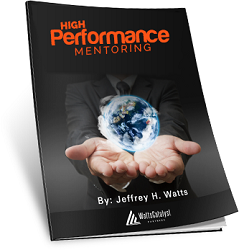 I have taken what I have learned from these global executives and created “High Performance Mentoring” – a very powerful, effective and rapid process to generate the change you want NOW! The fact is that High Performers in almost every field, have coaches or mentors. From golf and tennis pros to Fortune 100 executives, the power of the mentor shows in their “championship” results. People that struggle or are mired in problems seldom have an executive or professional mentor in their corner. © 2018 The Catalyst Institute. All Rights Reserved.